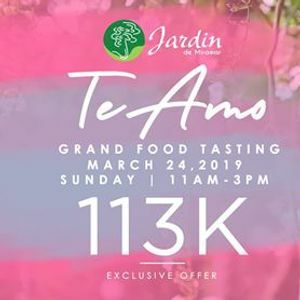 We are inviting you to attend Wedding Catering by Hizon's "Te Amo" Grand Food tasting event on Mar. 24, 2019, 11am - 3pm. 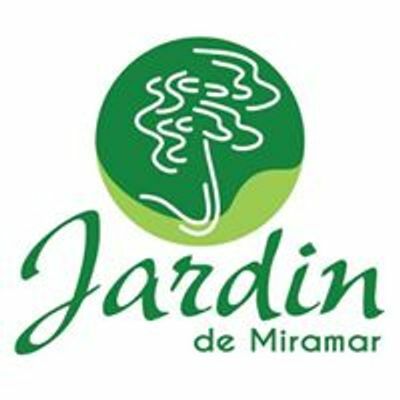 Reserve your dream wedding venue with Jardin de Miramar Events Venue and book this special 113k All-in Wedding package. Get special freebies when you book on-the-spot. This package is on its final run and is limited for this event only!